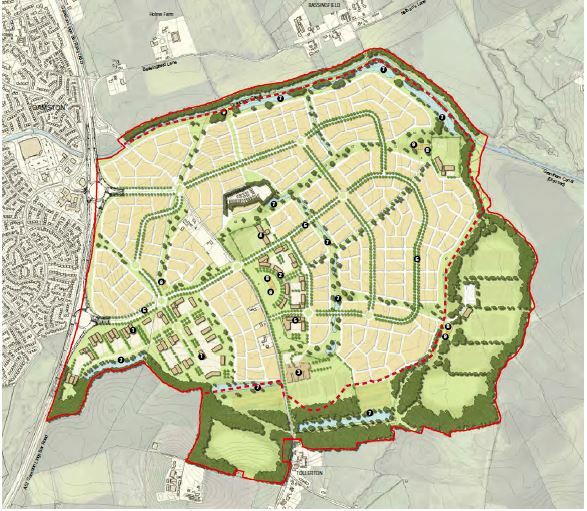 Spawforths have been successful in securing the largest Sustainable Urban Extension (SUE) within the recently adopted Rushcliffe Local Plan on behalf of Taylor Wimpey, Bloor Homes, and Nottingham City and County Councils. This is a key growth opportunity within Greater Nottingham and will deliver 4,000 new homes, 20 hectares of employment, open space, new schools, a private hospital and a neighbourhood centre. We made representations to the emerging Local Plan policies justifying the SUE, and we appeared at the Examination in Public to ensure its allocation and that the infrastructure requirements set out in the draft Local Plan were proportionate and appropriate.